ECOWELL ORGANIC COSMETICS : MAKE-UP CLEANSER MILK - OLIVE OIL! Hye there! This is the continuation post from this one > ECOWELL FACE MASK! I am absolutely loving their Ecowell Make-Up Cleanser Milk! Do keep a look out for my review on the next ECOWELL Organic Cosmetics : Face Tonic Organic Chamomile! 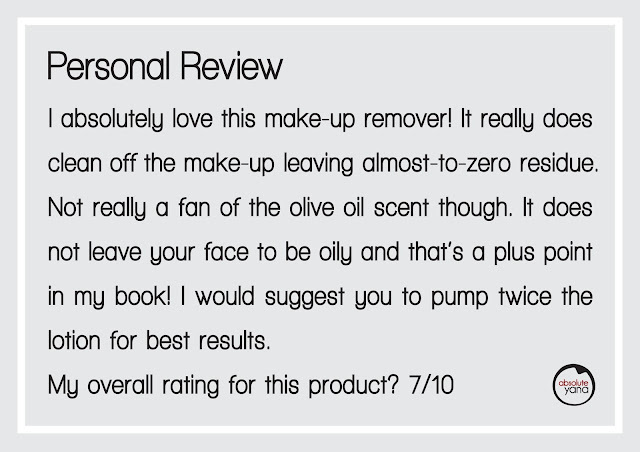 I use to use pure olive oil to take off my make up too, since it was good for the skin, but had to double cleanse cos it was oily after that. Looks elegant. I think my sister will like it. She always look for good make up removal. Hi, ya Ecowell make up cleanser milk is the one best seller too. Ecowell Make-Up Cleanser Milk looks suitable for my skin. Since a bit dried nowadays, will get 1 to try it out. Hi, we are doing promotion now. Please check it out !!! Hi, ya it is Travel-Friendly Pack, we are doing promotion now please check it out at our store. seems like a good product! zero residue is good for skin! Ya, the organic ingredients is always good for your skins. Heard about this brand but haven't try their products yet. Seem not bad. Organic is always good... First time hear and yet to try out their products.. 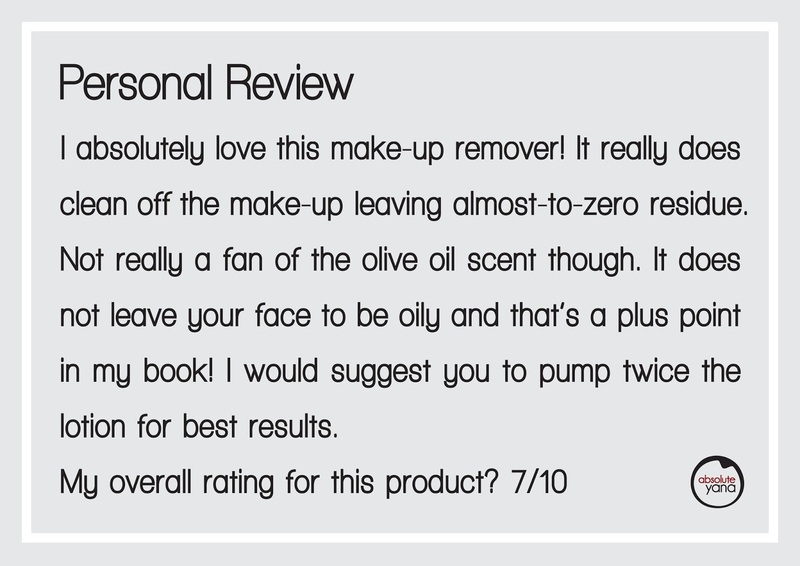 BUt your review looks nice! Hi, Ya at the market very less have pure organic skin care. Ya, the make up cleanser milk is Gently removes make-up from the face, neck and eyes. Unclogs pores while preserving skin’s vital moisture. Skin feels soft, revitalised and pampered. It's ingredients is organic olive oil. Looks like a good product. been reading tons of reviews on this, and it actuall sounds convincing. Ya, the video is awesome. Yes, please kindly recommend to your friends. I have been searching for organic cosmetics. Thanks for recommending this brand. Have not heard of it previously. ECOWELL Organic Cosmetics seems promising oh. Ecowell Make-Up Cleanser Milk effectively removes traces of make-up and also unclogs pores while protecting skin’s vital moisture. It softens and revitalizes leaving skin feeling supple and fresh.Organic Olive oil can helps Anti-aging antioxidants, has vitamin E, Polyphenols, Phytosterols, Restores smoothness, Prevents UV and free radical damage, Moisturizes and protects the skin. New product to me and which skin type suitable for it? Ecowell product is suitable for the all range of skins because it is organic ingredients. I love to use Olive oil for my skin. It nourishes the skin very well. Haven't tried this before but I am curious to try them out for myself after watching your video! Ya, we noticed. Thanks and please keep continue using our products. im using virgin coconut oil base for makeup remover. olive oil seems nice too.